It doesn’t get much bigger then this! Amba has just hit 100k fans on facebook, been nominated for 2 WMC (Miami WInter Music Conference) awards & just finished touring Australia with Hardwell performing on the mainstage at Future Music Festival. 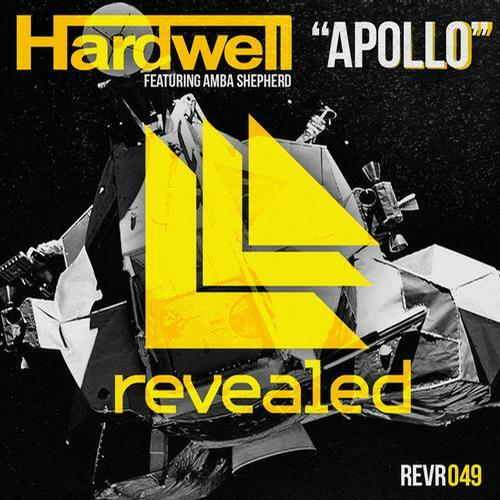 Multi platinum selling artist Amba Shepherd’s collaboration with Hardwell ‘Apollo’ was one of the biggest tracks in 2013 and she continues to go from strength to strength. more recently releasing a callboration between Starkillers and Dimitro KO while dropping dancefloor bombs with dutch outfit Shermanology is all in a days work for our Australian superstar. Scroll down for lots more information, click to listen to her production & check out her facebook profile thats full of lots of great news on videos performing live recently at Future Music Festival. Please do get back to me at your earliest convenience for more information as there is a only a short amount of dates available. 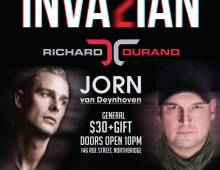 Show consists of 25 minutes of live vocals and 1 hour DJ set with Amba’s DJ Bobby Vena. 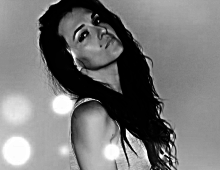 After a string of back to back EDM chart smashes including her #1 collab with Hardwell, Amba Shepherd recently named “The most relevant guest vocalist in EDM” by Elektro Mag June 2013 & “The number one voice on today’s dance floor” by DMC World, is fast claiming success all over the globe. In 2012/13 she has collaborated with Hardwell, Ferry Corsten, Porter Robinson, Starkillers, Giuseppe Ottaviani, Mikkas, Dyro, Dem Slackers, Lazy Rich & Hirshee, Black Cards & more. Her collaborations include Beatport, iTunes & DMC Buzz Chart #1’s and have been supported by Pete Tong, Tiesto, Armin Van Buuren, Afrojack, Kaskade, Paul Van Dyk, Nicky Romero, Paul Oakenfold, ATB, Gareth Emery, R3hab, MistaJam, Doctor P, Skream & Benga, Hardwell & played on Kiss FM, Capital FM, MOS Radio & BBC Radio 1.